Neil Wotherspoon from TFT’s Edinburgh office has been promoted to Technical Partner. TFT Edinburgh was launched 12 months ago by Neil who joined TFT from AECOM. Since that time, the team has grown fourfold serving clients in Edinburgh and across Scotland and the North East of England including Screwfix, Tesco, Royal Bank of Scotland and Aviva Investors. Neil’s promotion is well-deserved. 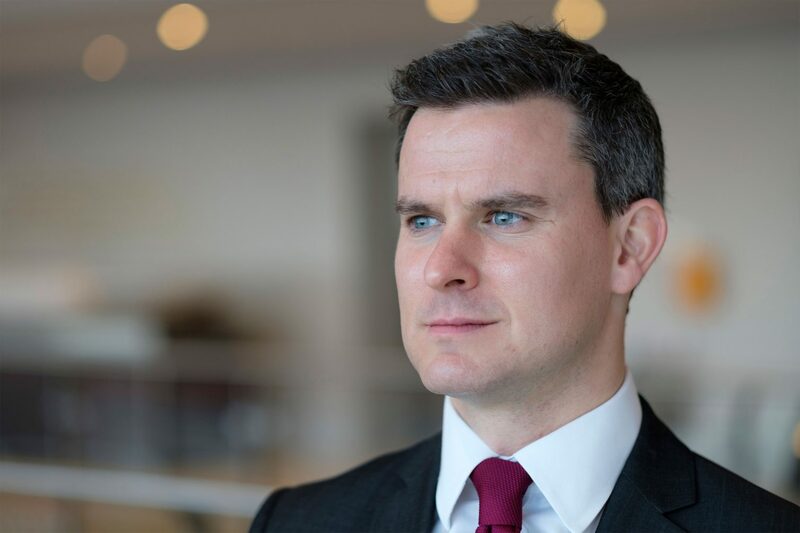 He not only launched TFT Edinburgh but has seen its client base grow, expanded the team and increased our presence in Edinburgh’s strong commercial property market. One of Neil’s major strengths is his high-level client servicing that works alongside strong technical capability. It’s a pleasure to see this promotion come about only one year after his appointment. With a robust construction sector and a fast-paced transactional market, Scotland is in a healthy position to capitalize on this type of market. I’m delighted to be continuing to play my part in TFT’s success here in Edinburgh. A review of the differences in dilapidations between Scotland and England has just been published by TFT. Produced by Neil Wotherspoon, who heads up TFT’s Edinburgh office, it provides an outline of the key differences and summarises some recent developments.